Psyched to announce that Vancouver lo-fi popsters Kim Gray have joined our motley crew! Their self-proclaimed ‘spiritual pop record for the iPhone generation‘, Plastic Memory, drops on April 26th, but you can catch the video for lead single ‘Eugene Vampire’ right now at earmilk. 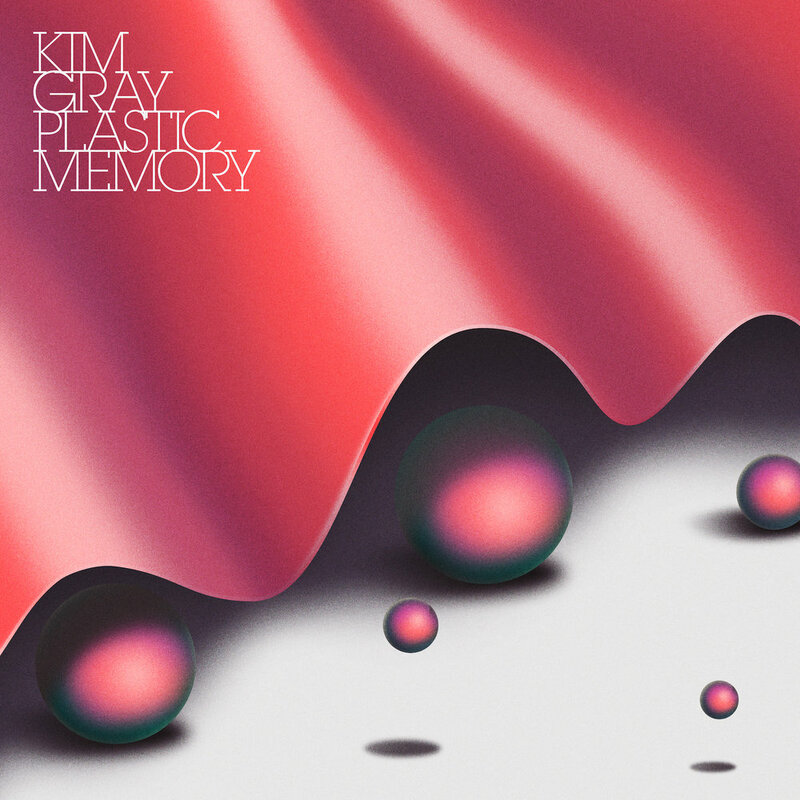 Listen / Pre-order at smarturl.it/kimgray.